It occurred to me as I was leaving the cinema, what a sorry state the buddy movie has been in these last few years. Trying to remember some gems, I had to think back a good many years to come up with a solid entry in the genre and the execrable pickings from recent times were the Kevin Hart vehicles. God save us. This was why it was so damn refreshing to see the job done properly in The Nice Guys. Shane Black is probably the master of the form. He wrote all four Lethal Weapon and treated us to a reclamation of the genre some years ago with the superb Kiss Kiss Bang Bang. It is pity he has to step in every few years to show everyone how it is done. He makes it look so easy. 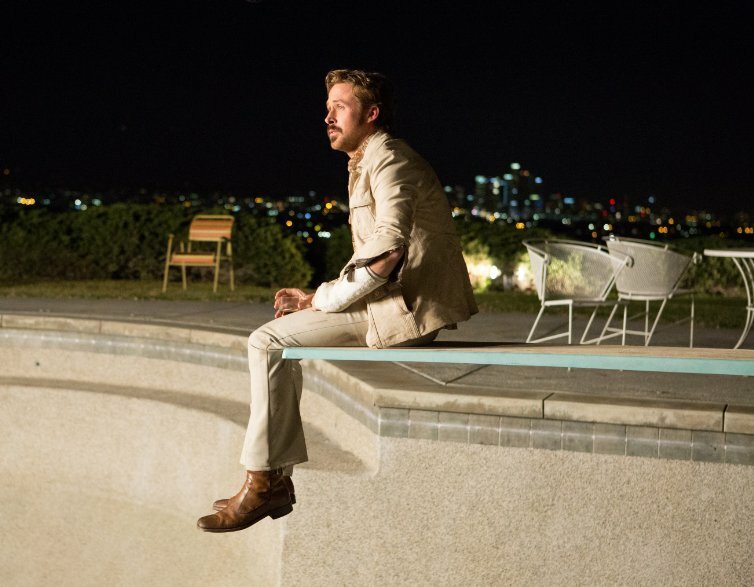 The set up of The Nice Guys will come as little surprise. Two blokes end up investigating the same case and have to work together to solve it, overcoming their animosity and foibles as they go. In this case a young woman has gone missing who is being hunted by shady folks in 1970s Los Angeles. 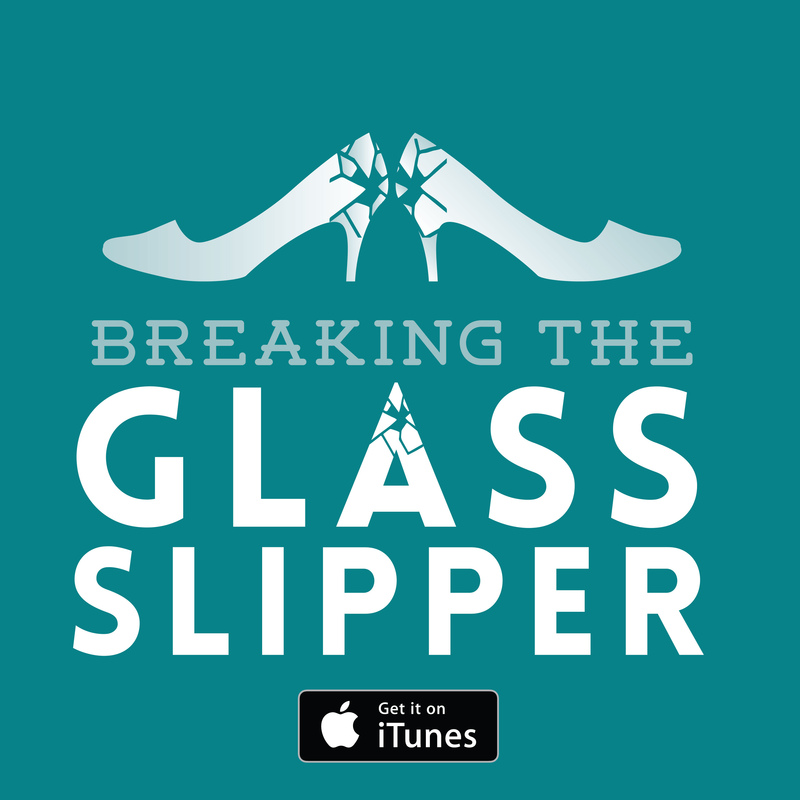 The trajectory and premise are very similar to Kiss Kiss Bang Bang bar the time period, but it is an archetypal plot and this is an example of a form done well, not innovated. The period provides a fun opportunity for nostalgia of the fashion, the music, and the particular era of grubby film industry sleaze. It’s also heavily evocative of classic LA noir: it’s got the necessary background of the economic exploitation pervading the atmosphere of the city, plus the casting of Russell Crowe and Kim Basinger recall LA Confidential. It’s a film with a firm grasp of its setting which inevitably enhances the story. 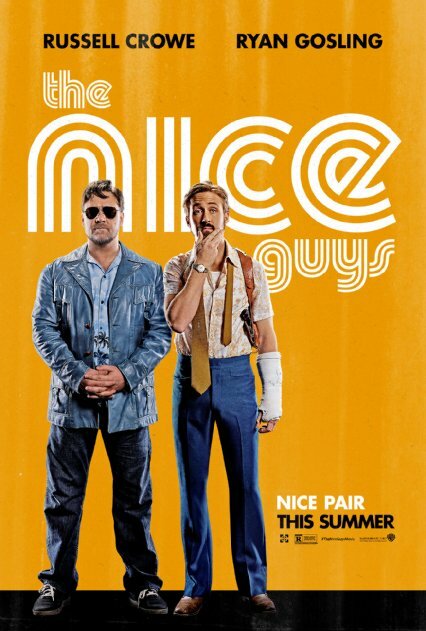 The ‘buddies’ of the movie are tough guy for hire Jackson Healy (Russell Crowe) and PI Holland March (Ryan Gosling). The cruddy fare of other lame attempts at the genre make the perennial mistake of simply reducing the central duo to funny one/straight guy, silly one/useful one. 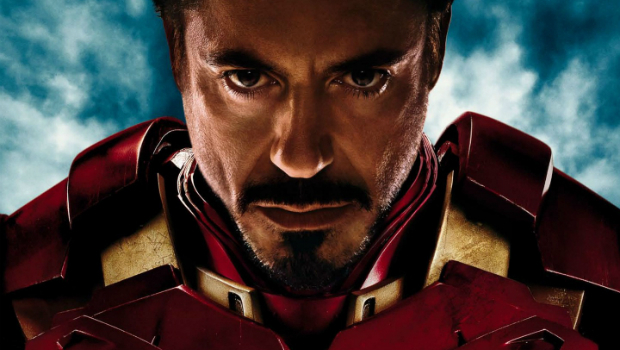 Shane Black understands that both characters must serve the story and the whole purpose of the film is the show that in unison the protagonists are able to overcome their adversaries. In this case Jackson is tough and capable in fight with some sense of duty; March is unscrupulous, unreliable and useless in a fight but he’s genuinely got some moxie as a detective. And fundamentally, both characters are funny. In fact, I have been somewhat misleading you in describing this film as in truth it has a triumvirate of protagonists. March’s daughter Holly is the moral compass of the duo and not without her skills to contribute to the investigators – acting something like Penny to Inspector Gadget when the two get stumped at several intervals – March’s absolutely abysmal parenting being a major and hilarious theme of the piece too. Everything just slots together so satisfyingly. The screenplay has the typical rapid fire glibness we’ve come to expect from Shane Black’s films and the plot manages to be satisfyingly twisted to power the mystery element. Black is a sure hand at direction now so his snappy but never over-hurried style can be relied upon. Oh, and Keith David turns up in this. That’s always a treat. 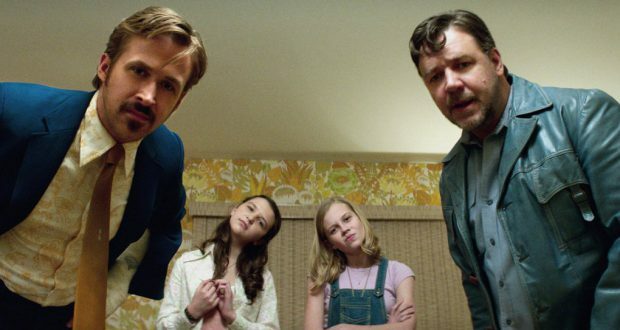 Verdict: The Nice Guys is altogether a damn entertaining film.